Serving Norwich, CT 06360 and all surrounding towns. Our Norwich bail bondsmen offer bail bonds in Norwich, Lisbon, Jewett City, Griswold, Uncasville, Montville, Ledyard, and the Casinos. 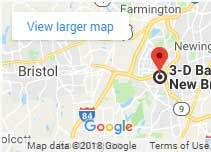 The bail bondsmen at 3-D Bail Bonds Norwich take pride in serving Norwich and all surrounding towns. They will do everything possible to get your family member or friend out of jail as quick and hassle-free as possible at the lowest bail fees and most affordable payment plans. Because you can be in need of a bail bondsman in Norwich at any time, we have our agents in a rotating schedule 24 hours a day, 7 days a week so we can truly be there for you in a matter of minutes. 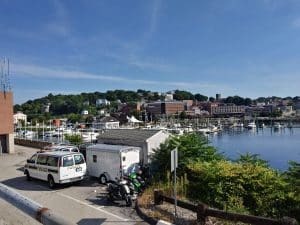 Norwich, also known as “the Rose of New England“, is one of the many historic towns rich in beautiful architecture and silent history in Connecticut. Located in New London County, Norwich is a thriving city with full municipal services including its own publicly owned electric, gas, and water utilities. They also have a full Police Department and Courthouse (GA-21). When looking to bond out someone out of the Norwich Police Department or Courthouse or any other nearby police department or state trooper, you will need to find a licensed bail bondsman. You can achieve this by searching for local bail bonds in Norwich and comparing reviews. Learning more about a bail company before hiring them may be very helpful. Be prepared to provide information about the person in jail such as full name and date of birth so the agent can obtain bond information and charges for you. Once you decide to proceed with the bail posting, the bondsman will submit paperwork and post the bond at the prison where the defendant is being held. 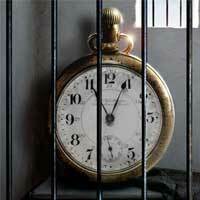 Most bail bonds at the Norwich Police Department may take between 20 to 30 minutes depending on the time of day. They allow for bail bondsmen to post bonds 24 hours a day. 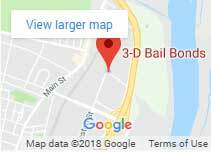 3-D Bail Bonds in Norwich also offers bail bonds in Jewett City, Lisbon, Taftville, and Griswold. Bail Bonds are also posted at both casino jails, Mohegan Sun and Foxwoods. Mashantucket Police, Mohegan Police, and Ledyard Police. You can learn more about the quality of the bail service we provide by reading about us on Yelp, Facebook, Google, and many others.